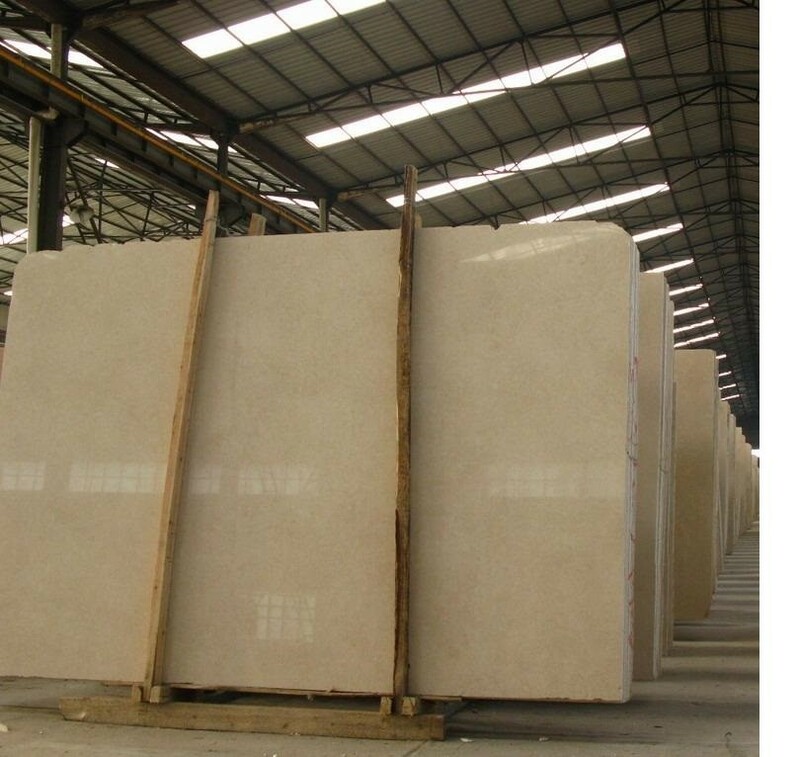 we import the small,middle,big blocks from Egypt directly. 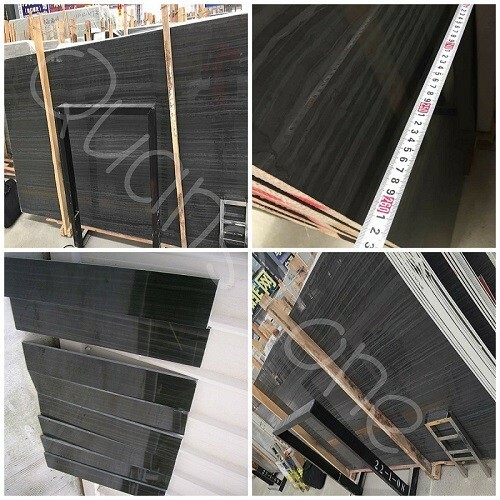 the best quality small blocks is good for making into 300*300*10mm or 600*600*10mm tiles with the low cost. 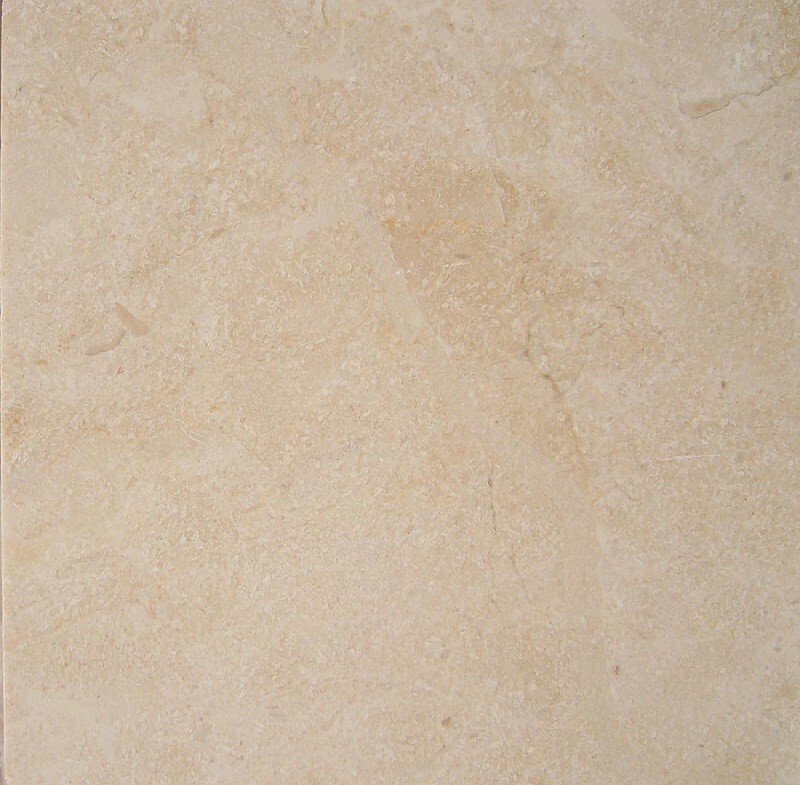 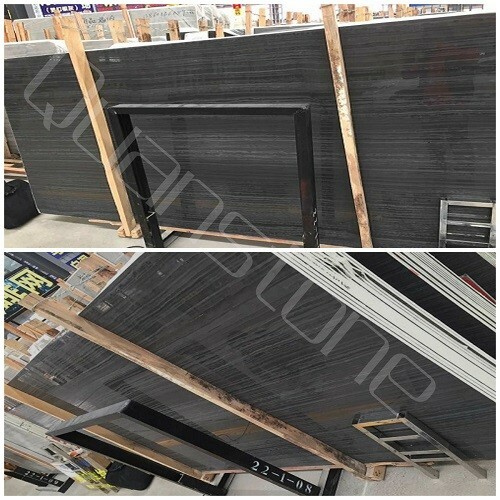 All of the blocks,slabs,tiles,countertops etc, we will give our clients the wholesale price.